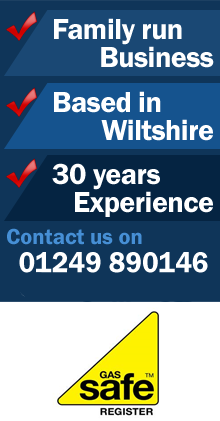 Heatwise (South West) Ltd is a family run business with over 30 years experience in the plumbing and heating trade. 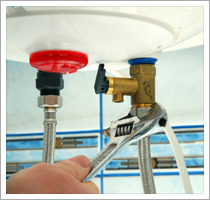 We undertake all aspects of domestic and commercial plumbing and heating from installations to maintenance. Fully approved plumbing and heating contractors with a high level of service and all our work is insured. We have many regular customers in the domestic market and currently work for several major housebuilders. We undertake all aspects of domestic jobs as detailed on our services page. For an expert service, call us today!